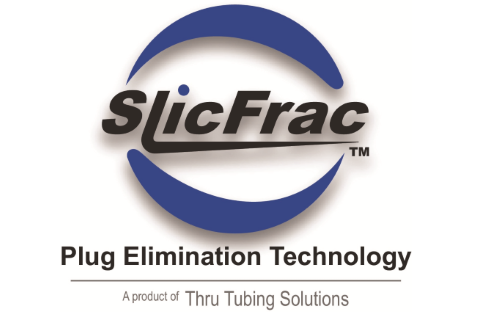 The SlicFrac is an “in-casing” diversion technology from Thru Tubing Solutions that is used to increase stimulation within fracturing stages. “Perf Pods” are dropped from surface or launched during the completion to seal inside perforations that are taking majority of the proppant, effectively diverting the hydraulic pressure into perforations that have not been treated efficiently. The Perf Pods consistently seal irregular shaped holes and are available in several versions to meet all operational requirements, including dissolvable, acid-resistant and high-temperature qualities. SlicFrac allows operators to reduce (or eliminate) the total number of bridge plugs within a wellbore without drastically changing their frac design.